Elections to 234 municipalities, have begun countrywide in the morning today ( Wednesday). The election is being held at 234 municipalities out of the total 323 across the country. Elections to the rest municipalities will be held later in phases. Geographically, the 234 municipalities that are seeing election today cover the entire of Bangladesh as each of the 64 districts have several municipalities under them. But, the number of voters in these municipality areas is just a little over seven million, which is only about 7.5% of the total number of voters in the country. This is the first time that the local body elections is being held with political symbols, which has generated an immense amount of interest among the voters. 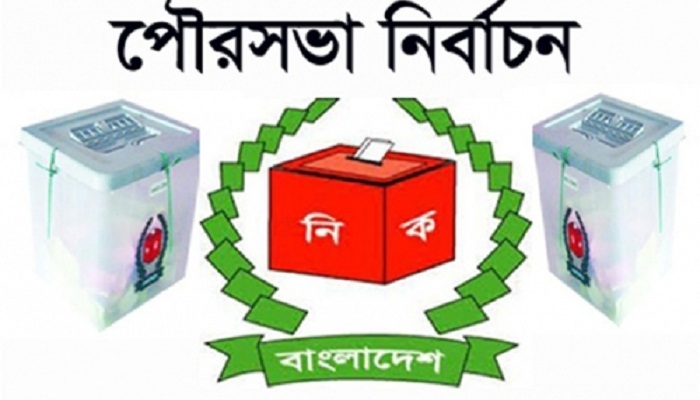 Twenty political parties, including the ruling Awami League (AL) and its main rival, the Bangladesh Nationalist Party (BNP), have nominated their candidates in the polls. Chief Election Commissioner Kazi Rakibuddin Ahmad urged the voters to cast votes in the poling centres without any fear as a peaceful atmosphere will prevail. A total of 923 mayor aspirants are contesting for the 234 posts in a partisan manner while 8,589 councillor candidates for 3,700 posts and 2,533 candidates for women's reserve seats in a non-partisan manner.